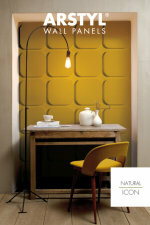 You’re not restricted to just using paint and wallpaper to add pattern and colour to your walls. 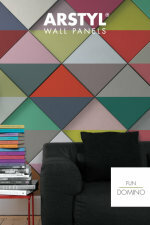 Be creative and create your own unique style in your home using Arstyl Wall Panels. 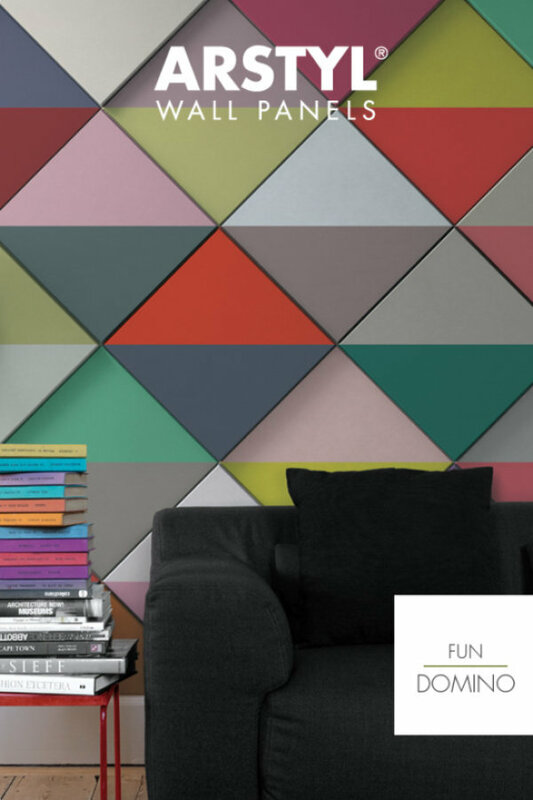 Design an entire wall or add artistic accents to create a distinctive and trendy atmosphere. For use in your home’s kitchen or bathroom, bedroom or living area or generate a luxurious style at a hotel or spa. The versatility of this product allows anyone to add their own touch and reveal their interior design style. 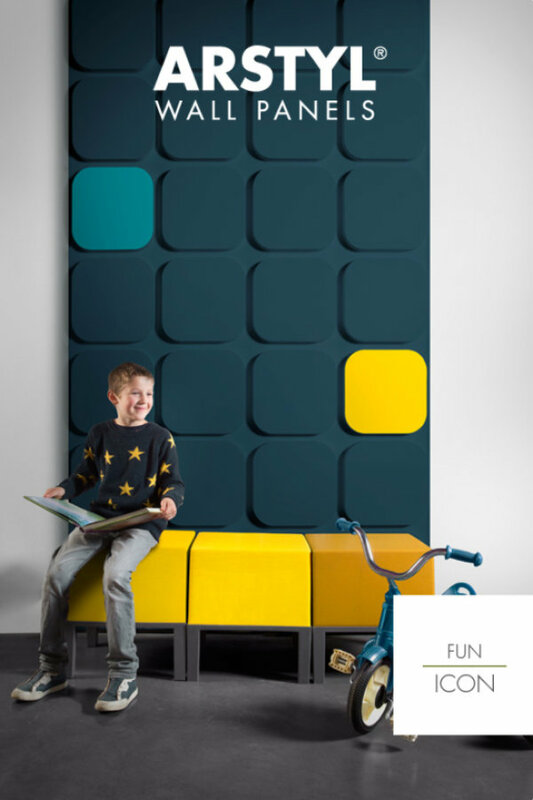 The three-dimensional decorative wall panels have been nominated for, and won various trend awards with no sign of decline due to its popularity amongst builders, interior designers and decorators. 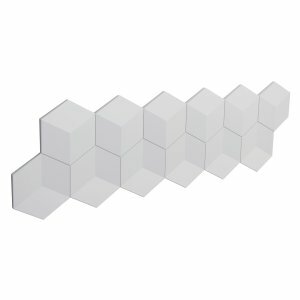 Available at Brewers Decorator Centres, the small and lightweight panels made in Belgium, are easy to carry and install. The panels are coated in an acrylic matt primer to provide optimum keying for the final paint coat. The innovative patterns should be painted using water-based systems, avoiding solvents. 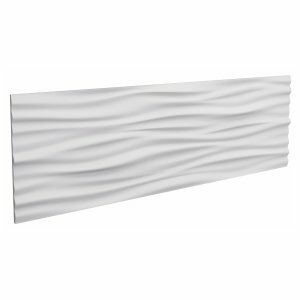 Take a look at the 9 styles available at Brewers Decorator Centres including SQUARE, STRIPE and LIQUID. •	Arstyl Wall Panels can be applied to indoor plastered, papered surfaces or coated plaster which must be clean, dry and free from dust. •	Measure the surface and establish your panel positions and mark the bottom and lateral positioning. •	Align and mark the lower laying line using a spirit level. •	Apply a continuous line of Copley Decorgrip plus joint adhesive to the rear mounting surfaces and position the panels. 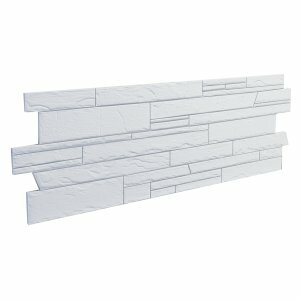 •	Measure the size of the panels which need to be trimmed to fit the wall and ceiling connection area and mark on the back of the panels. •	Cut the panels using a hand saw or circular saw and continue procedure. 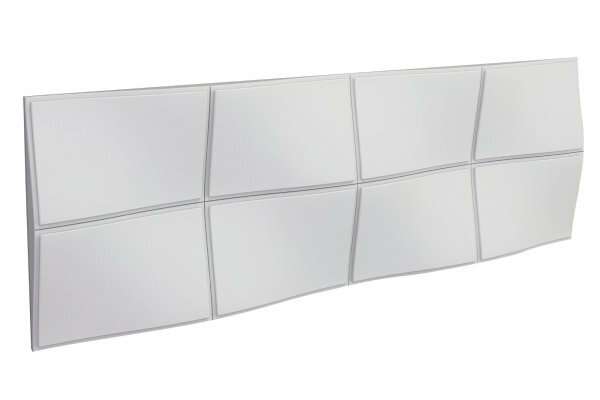 With the LIQUID and WAVE models, the use of spacers is recommended to keep the distance between panels uniform.